The theme of GEMLUCART 2015 is “Soi même” – “To be yourself”. 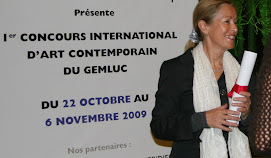 An international jury composed by museum curators and art critics will judge the exhibited works. The jury will award several prizes. 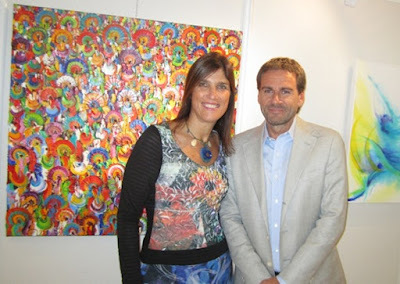 The first prize consists in a two weeks solo exhibition at the prestigious Ribolzi Gallery in Monaco. 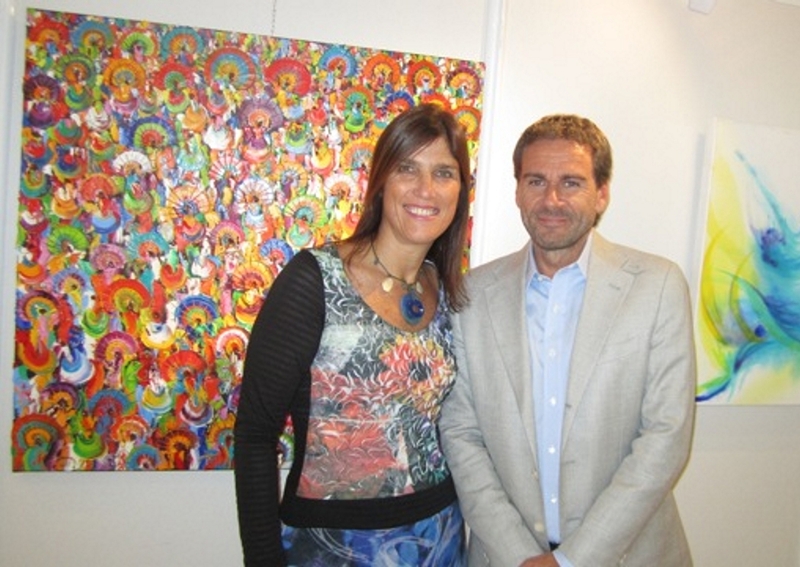 The OpenArtCode artist Christine Drummond, who won in a previous edition the first prize, has had a very successful exhibition at the Gallery Ribolzi, attended by the Honorary President of GEMLUC, S.A.R. the Princess Caroline of Hannover.